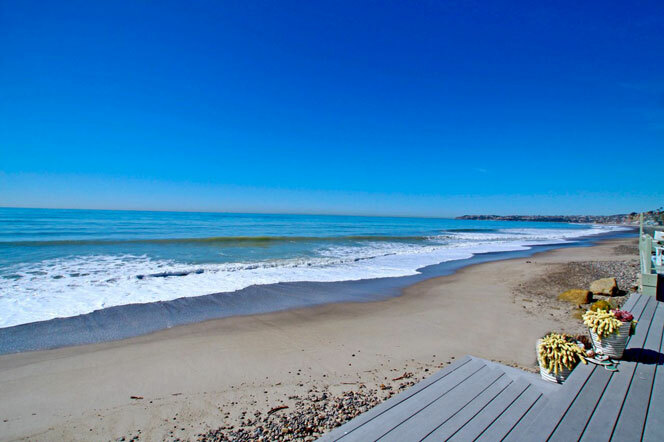 Capistrano Beach short sales will vary in prices from entry level condos to larger luxury homes. In the past years we have seen the number of short sale listings in Capistrano Beach increase each year. Some of the best deals in this area can be found by buying a short sale listings. All the current available Capistrano Beach shorts sales are listed below. Please contact us with questions regarding any of these properties.